"Empire" actor Jussie Smollett has pleaded not guilty to the charges accusing him of lying to police about being attacked in downtown Chicago a few weeks ago. 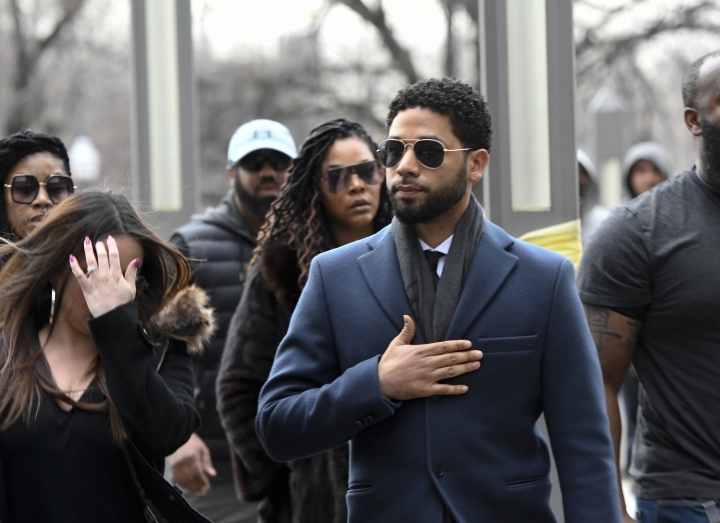 The 36-year-old actor's lawyer, Tina Glandian, entered the plea Thursday on Smollett's behalf after Judge Steven Watkins was assigned to oversee the case, including the trial. The next court date was scheduled for April 17. Prosecutors allege that the actor, who is black and gay, hired two friends to help stage an attack on him in downtown Chicago early on the morning of Jan. 29. Police say Smollett told detectives that two masked men beat him while hurling racist and homophobic slurs, and that they poured an unknown substance on him and hung a noose around his neck before fleeing. Smollett has denied staging the attack and maintains his innocence. 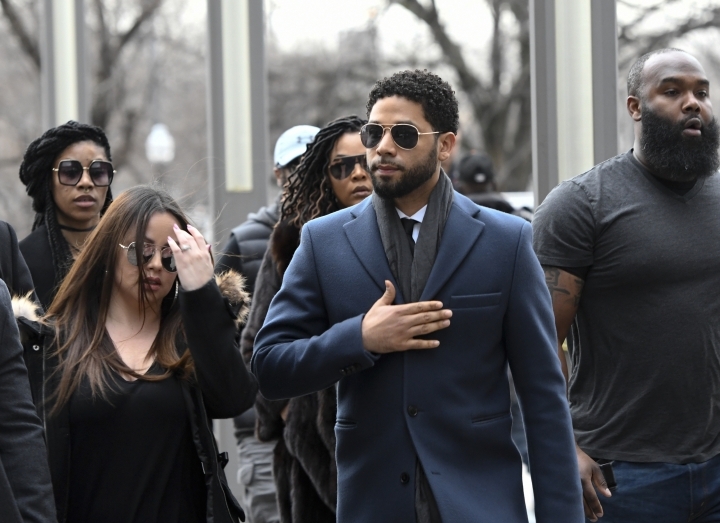 "Empire" actor Jussie Smollett has arrived at a Chicago courthouse where he's expected to plead not guilty to charges accusing him of lying to the police about being the victim of a racist and homophobic attack. Judge Steven Watkins was assigned to oversee Smollett's trial at the start of Wednesday's hearing in Cook County Circuit Court. Smollett is expected to enter a plea later Wednesday before Watkins. He is charged with 16 counts of disorderly conduct. Prosecutors allege that the black and gay actor hired two friends to help stage an attack on him in downtown Chicago early on the morning of Jan. 29. 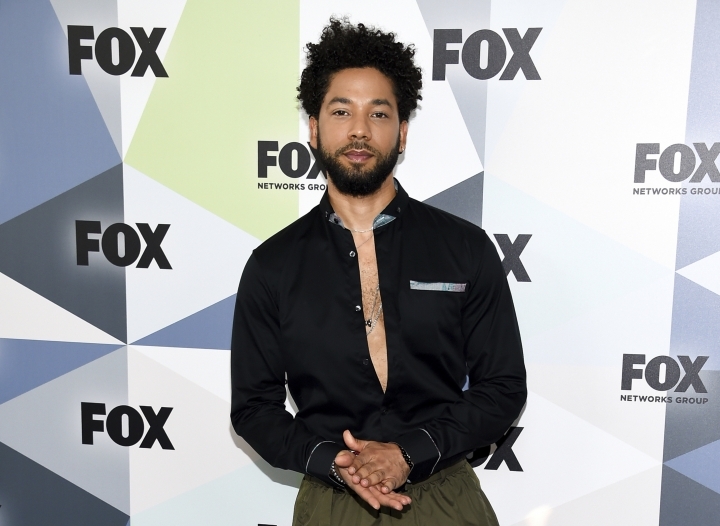 A judge is expected to be assigned to Jussie Smollett's disorderly conduct case when the "Empire" actor returns to court Thursday. That judge will then likely ask Smollett to enter a plea. Smollett is accused of lying to police about being the victim of a racist and homophobic attack by two men on Jan. 29 in downtown Chicago. The actor appeared in court earlier this week when prosecutors and defense attorneys agreed to allow cameras during Thursday's hearing. Prosecutors allege that Smollett, who is black and gay, staged the attack because he was unhappy with his salary and wanted to promote his career. A grand jury in Chicago indicted him on 16 felony counts, which his attorneys have called "prosecutorial overkill." Smollett, who is free on bond, maintains his innocence.